The Scott lab conducts research on the reciprocal relationship between aquatic microorganisms (phytoplankton, bacterioplankton, periphyton) and their chemical environment across spatiotemporal scales from populations to ecosystems. Our work involves both basic and applied questions such as the role of diazotrophs in controlling the nitrogen pool of lakes and the causes and effects of harmful algal blooms, respectively. We are interested in applying limnology to understand general ecological patterns and processes in nature, and to understand how microbial biogeochemistry impacts human welfare through water quality. The White lab research is on whole ecosystem hydrologic cycling with emphasis on plant water transport evolution through long periods of time, atmospheric carbon and oxygen effects on plant water use efficiency, and disturbance of vegetation communities on watershed hydrologic discharge and stream geomorphology. These areas address the strength and types of feedbacks involved in the role of plant communities on flux rates of primarily water and carbon from terrestrial to aquatic systems at regional and biome-level scales. We attempt to integrate understanding of plants from cells to ecosystems and their role in the soil-plant-atmospheric-continuum over the Phanerozoic. In the Laboratory of Ecological and Adaptational Physiology (LEAP) at Baylor University, my graduate students and focus on how the physiological adaptations of animals change in response to natural or anthropogenic stressors. Because questions and models are numerous, my lab has been involved in everything from zebrafish to rats to pinnipeds to baleen whales, on such topics as toxicology, endocrinology and a myriad of comparative health indices. 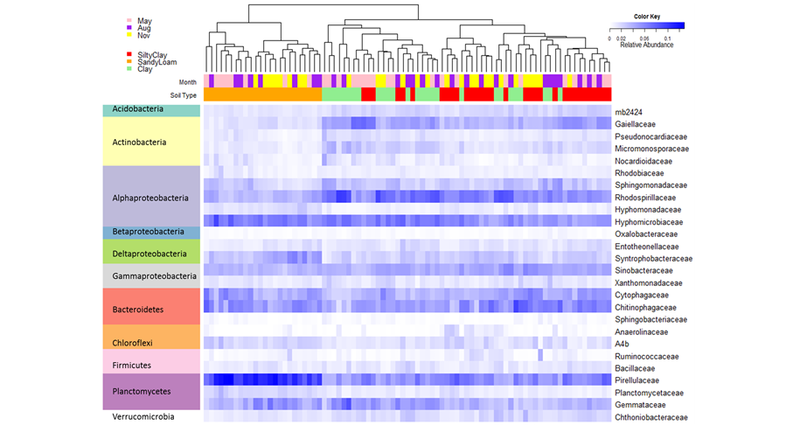 The most recent and most exciting research is reconstructing lifetime chemical profiles (i.e. birth to death) of baleen whales using their earplugs. My lab is also currently working on questions pertaining to the preferential mobilization of fatty acids as it pertains to development, diving physiology, prey changes and overall health in deep diving seals. My research focuses on the topics of ecology of microbial communities, aka microbiomes as they are measured by DNA sequencing. My research lab works on the environmental microbiome in an ecological context, i.e., the relationships with other biotic and abiotic components of the ecosystem. Currently, we are investigating the structures, dynamics and functions of the microbiomes of river systems, wastewater and urban aquatic ecosystems, and plant-soil system under a climate change scheme using metagenomics and metatranscriptomics approaches along with bioinformatics and multivariate statistics. The Doyle lab is interested in the structure and function of shallow water systems- especially wetlands. 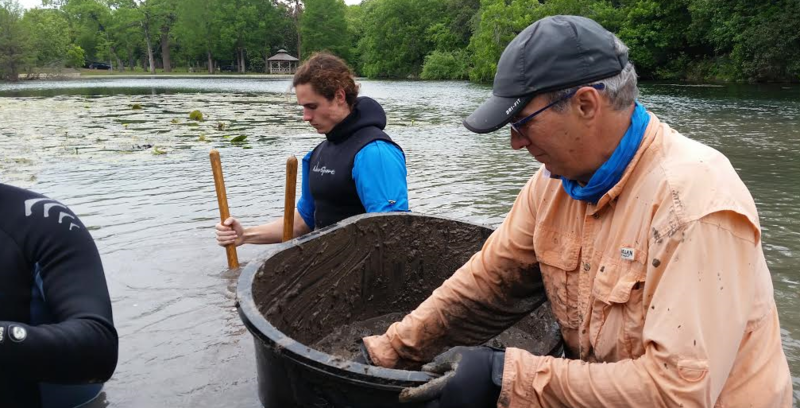 One focus of our lab is on rooted aquatic plants, including impacts of invasive plant species, species flood tolerance, plant competition and restoration of native communities for habitat. Additionally, we are interested in nutrient cycling- especially the process of nitrogen fixation as well as determination of bioavailable carbon within surface waters. We are interested in both basic and applied science issues related to wetland systems. More recently I’ve become involved with science education and outreach for K-12 as well as the general public. The overarching goals of the Gutzwiller lab are to understand broad-scale human influences on natural systems and to provide a scientific basis for managing the influences in support of biodiversity, ecosystem services, and human societies. Our general research interests include interdisciplinary assessment and management of impacts from land use, wildland recreation, road networks, and climate change. 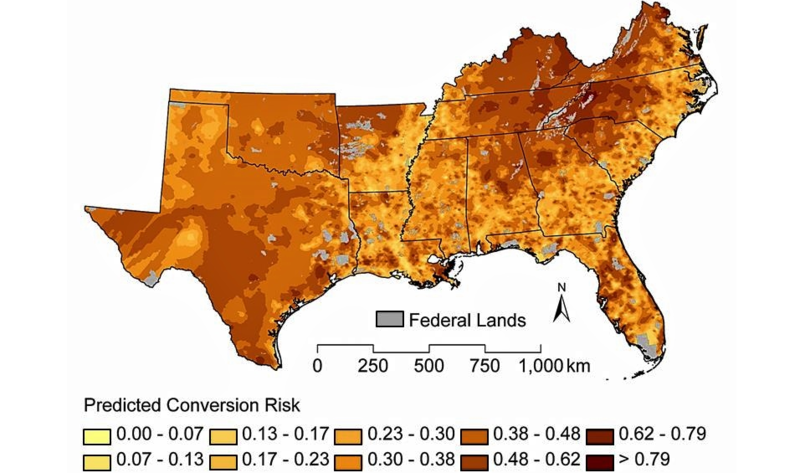 Current emphases involve cross-scale interactions and thresholds in species-landscape relationships, broad-scale effects of wildland recreation disturbance, socio-ecological influences on population persistence, ecosystem transition modeling, and applications of landscape ecology in conservation. We pursue research in ecological settings that range from remote wildlands to managed landscapes. Through collaboration, we integrate diverse data, field studies, simulation analyses, and statistical modeling. We are a freshwater ecosystem science laboratory. More specifically, we study ecological thresholds, ecological stoichiometry, terrestrial-aquatic linkages, ecological statistics, and biodiversity-ecosystem functioning. We are particularly interested in the availability of three essential building blocks of life: phosphorus, nitrogen, and carbon. We design field studies and perform experiments to help understand how altering levels of these elements in isolation and coupled with potential contaminants may cause detrimental and even irreversible damage to ecosystems in which we rely on for water, food, and recreation. Dr. Usenko's research interests include tracking the environmental transport and fate of anthropogenic contaminants in aquatic ecosystems, particularly in spatial and temporal scales; also the transformation and bioavailability of persistent, bioaccumulative, and toxic chemicals in the environment; and also the focus on the environmental forensic chemistry to identify sources of contaminants using unique chemical fingerprints. Our lab’s research is focused on reconstructing ancient climates and ecosystems through time in North America and East Africa, and on developing better and more accurate paleoclimate and paleoecological proxies. To do this we integrate methods in paleobotany, ecology, paleoclimatology, sedimentology, stratigraphy, and paleomagnetism. Results from this research address a broad spectrum of questions aimed at understanding the underlying dynamics of environmental, biotic, and climatic change through time.